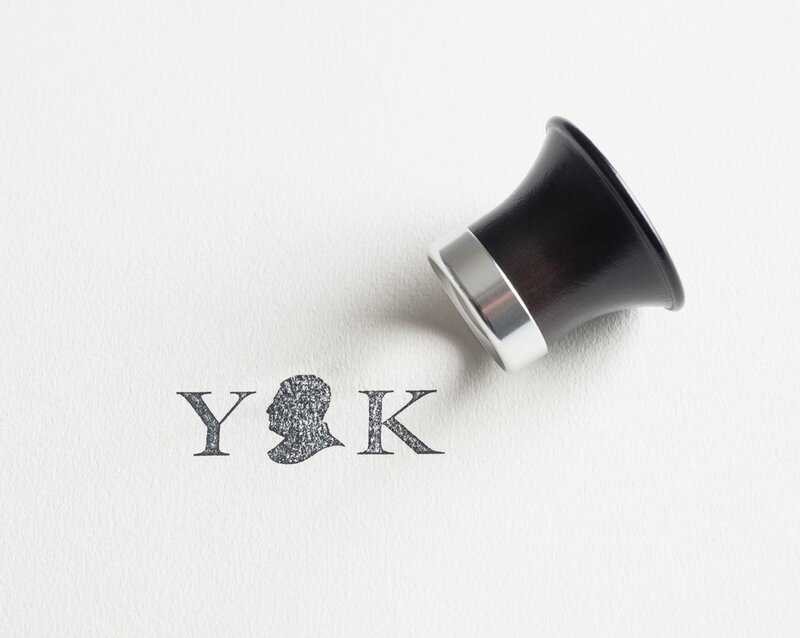 YK FOR is an integrated Private Label studio skilled in custom-made watches and luxury accessories, founded by Swiss watchmaking specialist Yvan Ketterer. Our mission is to give you personalized answers throughout the whole timepiece creation process. According to your wish list, we may provide valuable strategic thinking, product design, technical development or production follow-up. Once mutual agreement is reached, YK FOR pulls out all the stops to restrict your project to the ‘golden triangle’ of quality, schedule and budget. Our office location is right in the heart of the Watch Valley in Neuchâtel, Switzerland.